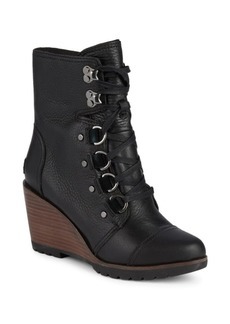 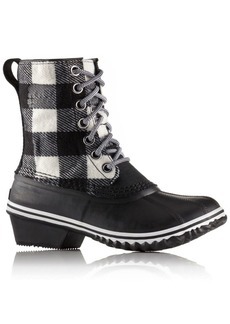 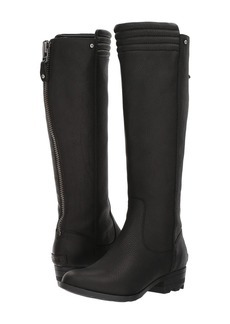 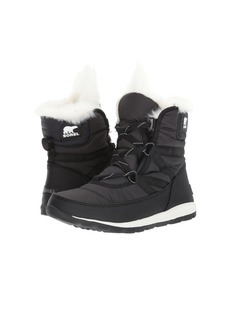 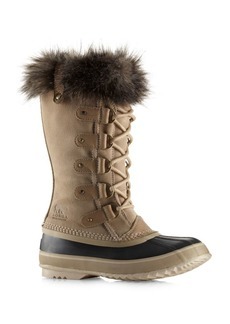 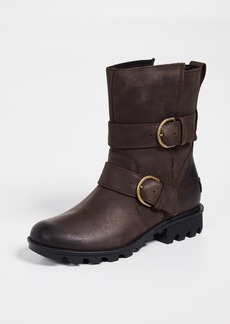 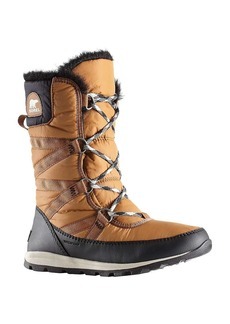 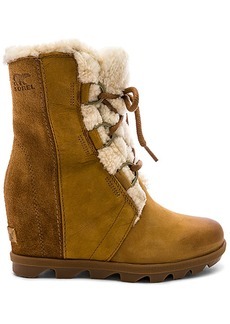 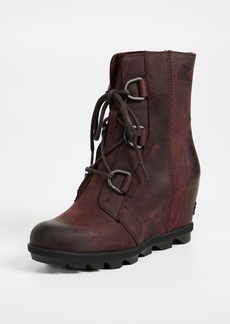 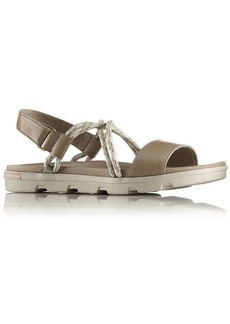 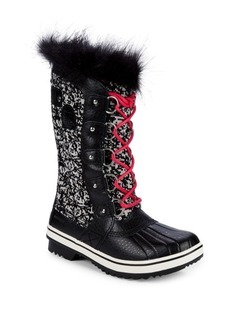 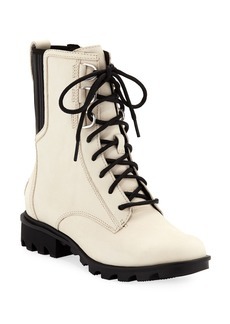 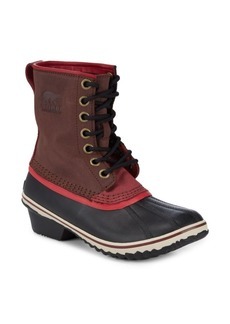 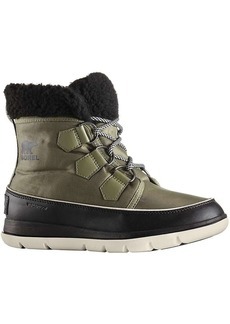 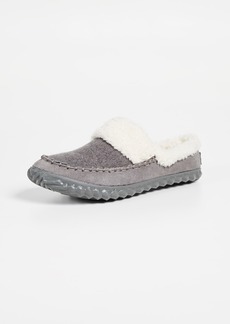 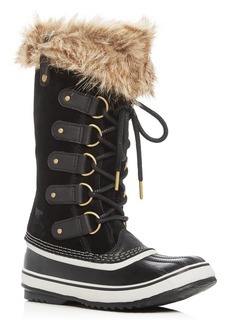 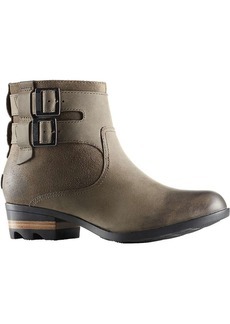 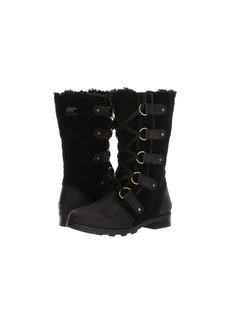 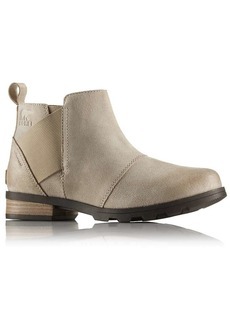 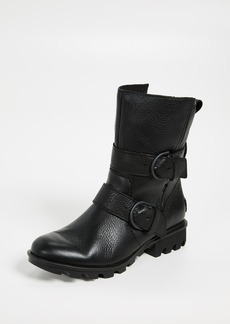 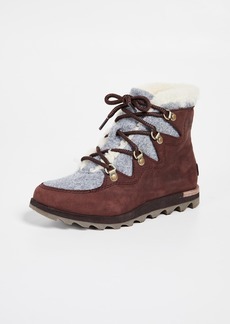 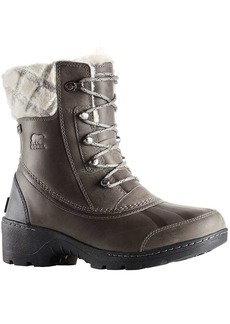 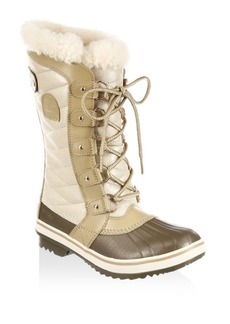 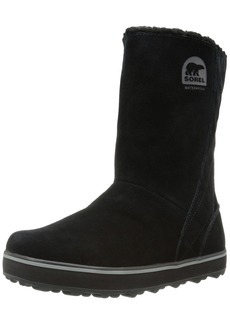 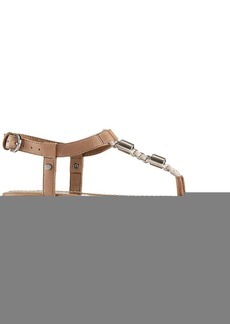 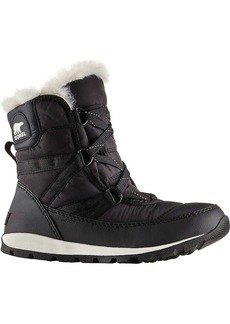 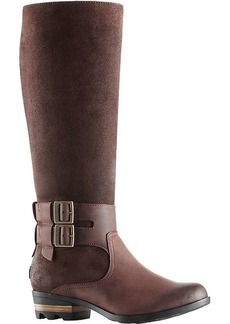 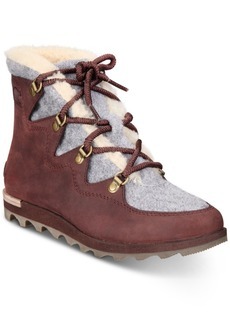 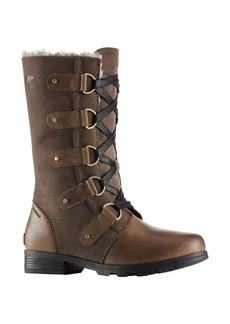 Stay cozy during those colder months with the comfort chic style of the SOREL® Out N About Slide! 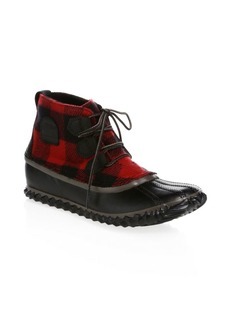 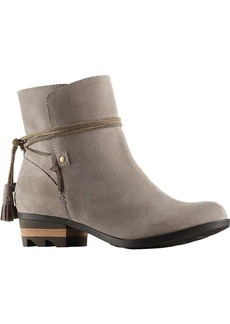 Suede upper with plaid textile. 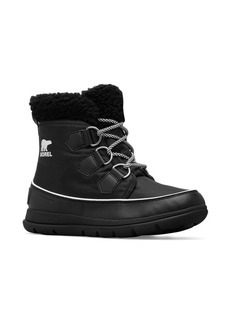 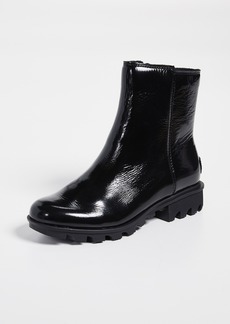 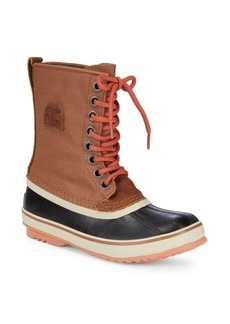 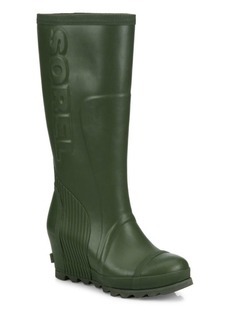 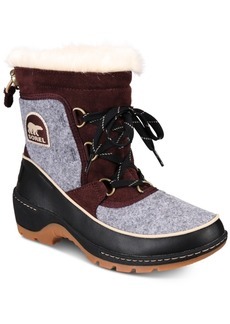 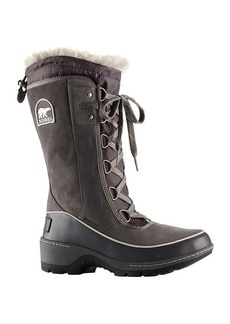 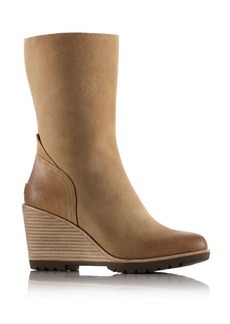 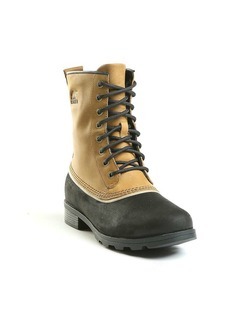 Waterproof molded EVA footbed with faux-fur topcover.